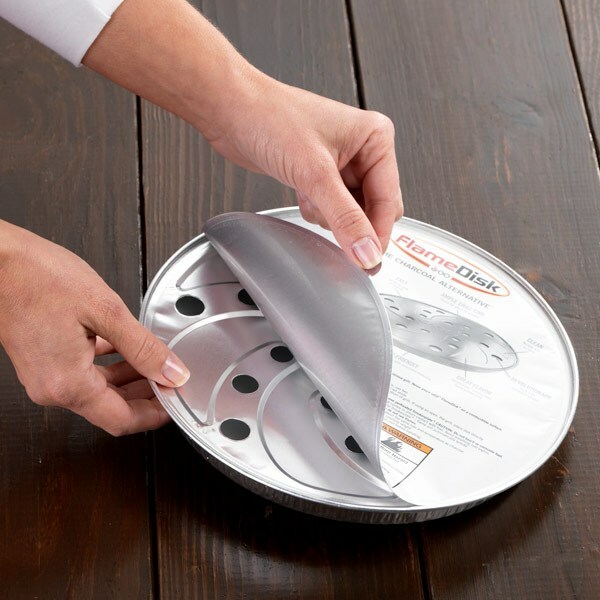 With Flamedisk you can be cooking in seconds! 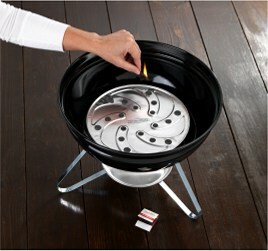 No need for messy coals, lighter fluid or gas, just light the disk and you have 40 minutes of cooking time. 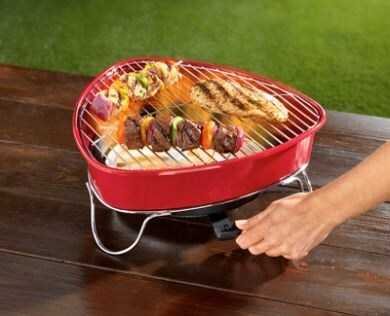 The Flamedisk not only cools in 5 minutes of cooking, it is eco-friendly and you can even use the disks with your existing barbeque! 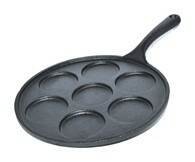 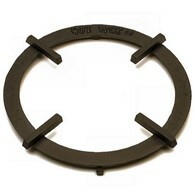 Flamedisk has a unique smoker plate to create the genuine smoked grilled taste of a BBQ. 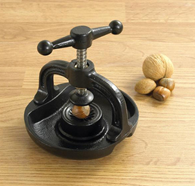 It also has a lever heat adjustment control for precise cooking. 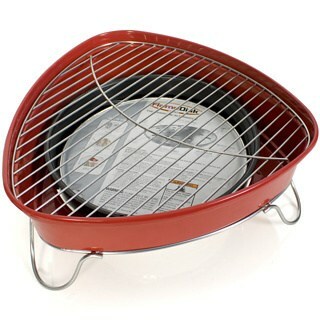 The flame disk grill is reusuable and the aluminium disks are single use which can be bought separately on our website. 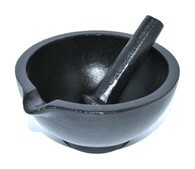 All you need to cook straight away! 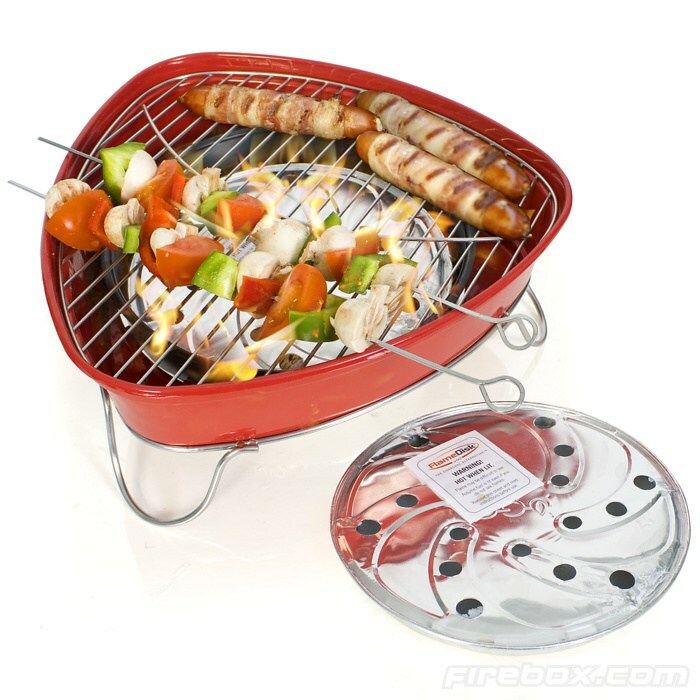 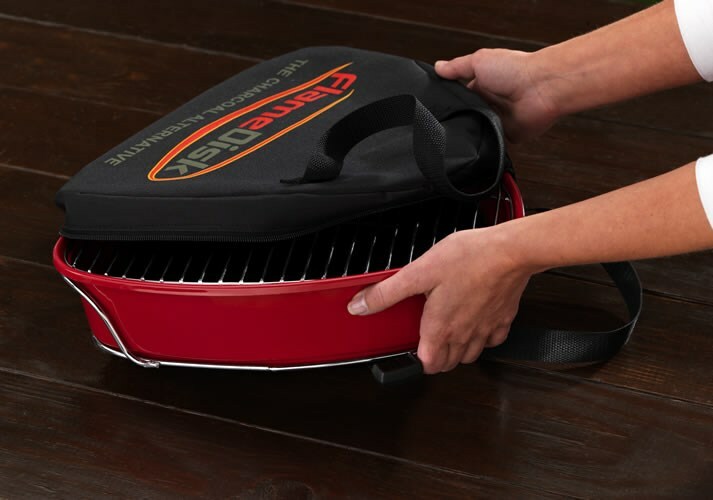 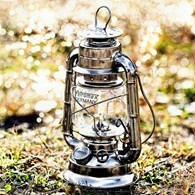 There are no reviews for Flamedisk Portable Barbeque Eco-Friendly Cooker.